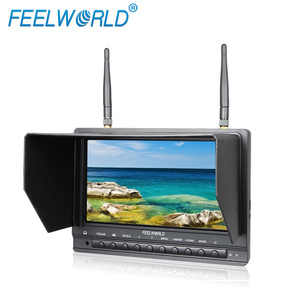 Delivery Time: Goods in Stock needs 2-5 working days, not in stock and for bulk order needs 7-20 working days. 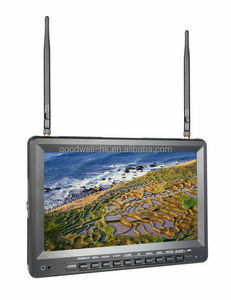 OEM Service: We could offer OEM and ODM services for our clients. 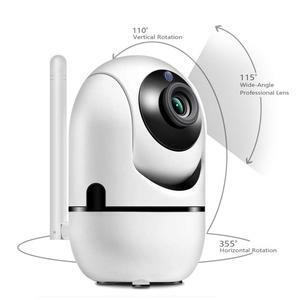 Quality Warranty: 2 years hardware warranty, whole life technical service for continue cooperating customers. 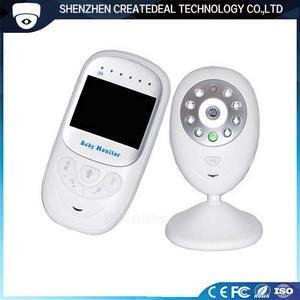 Alibaba.com offers 10,144 wireless baby monitor products. 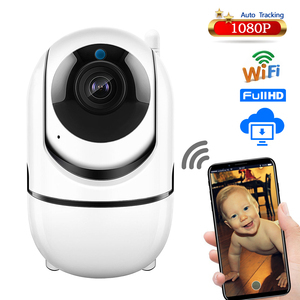 About 59% of these are cctv camera, 29% are baby monitors, and 1% are video camera. 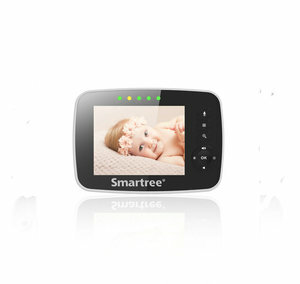 A wide variety of wireless baby monitor options are available to you, such as free samples, paid samples. 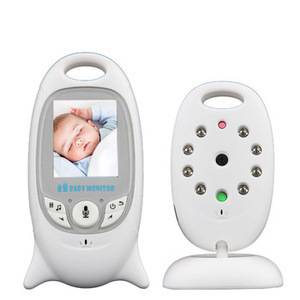 There are 10,179 wireless baby monitor suppliers, mainly located in Asia. 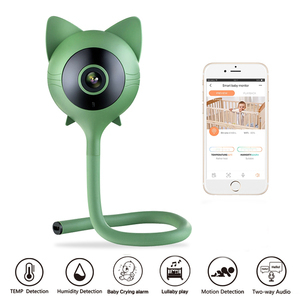 The top supplying countries are China (Mainland), Hong Kong, and India, which supply 98%, 1%, and 1% of wireless baby monitor respectively. 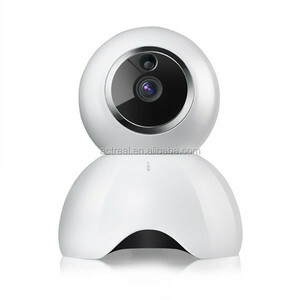 Wireless baby monitor products are most popular in North America, Western Europe, and Eastern Europe. 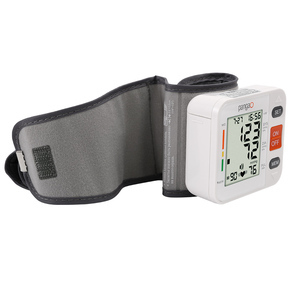 You can ensure product safety by selecting from certified suppliers, including 1,732 with ISO9001, 636 with Other, and 450 with ISO13485 certification.